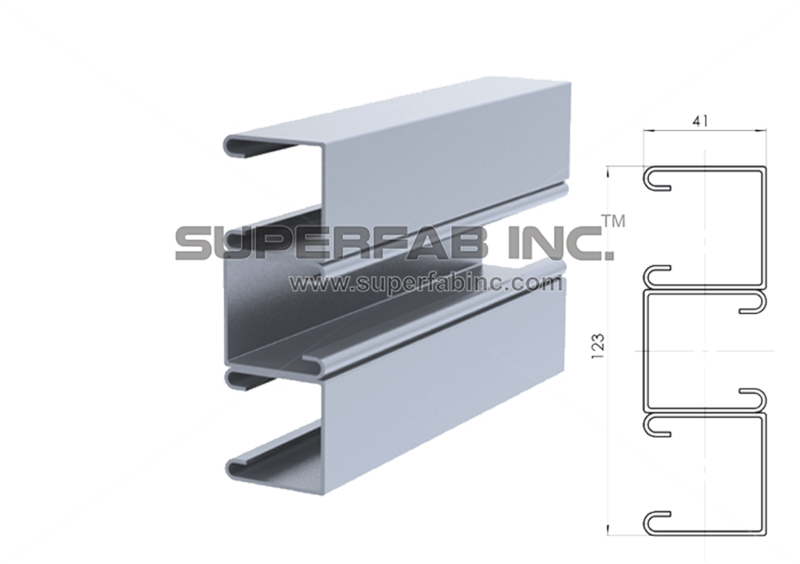 Super Strut Channel - Combination Tripple - SuperFab Inc.
Super Strut Channel is a standard formed structural system used to mount, support, brace and connect structural loads. 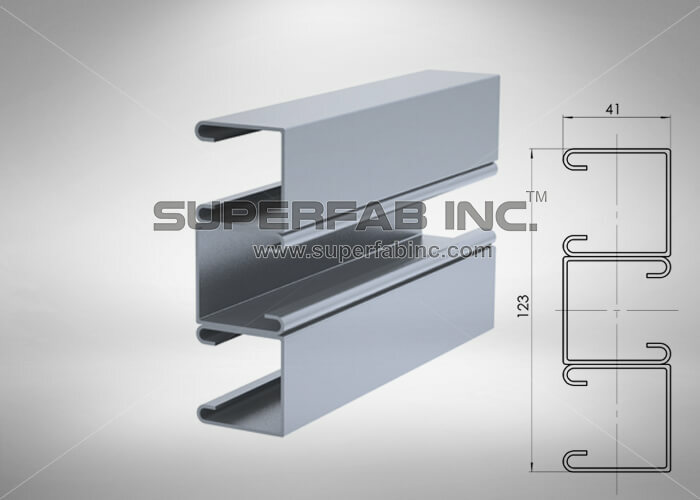 We manufacture a wide variety and a complete range of strut channels which is often used in construction and electrical industries. 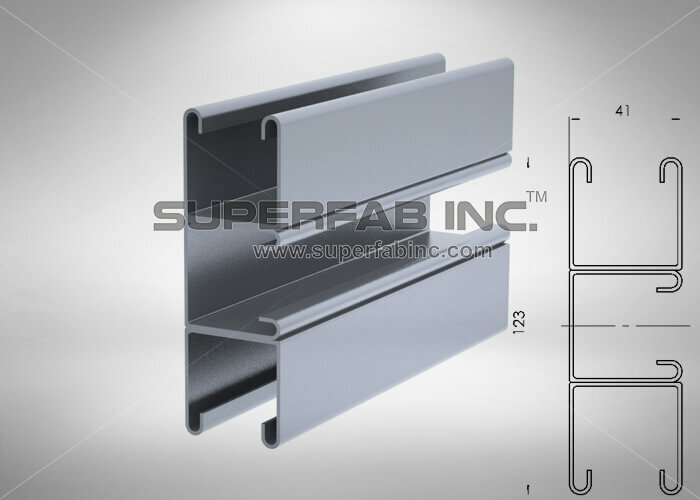 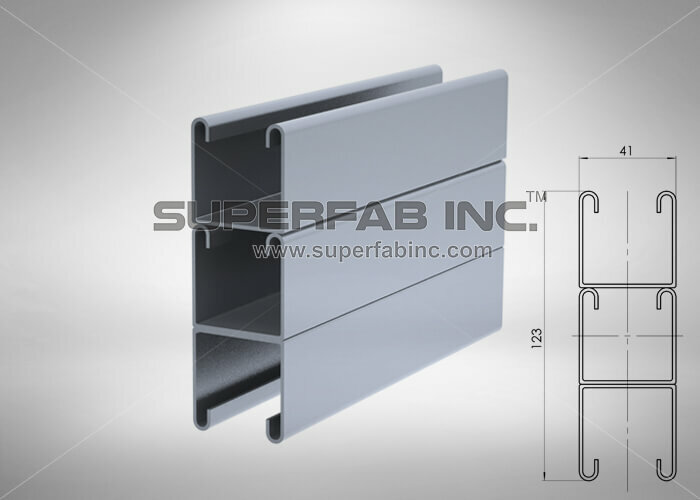 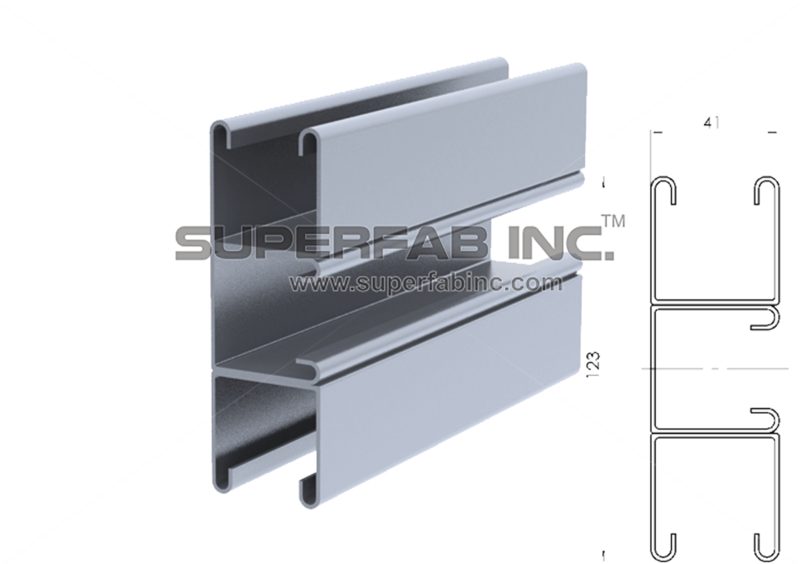 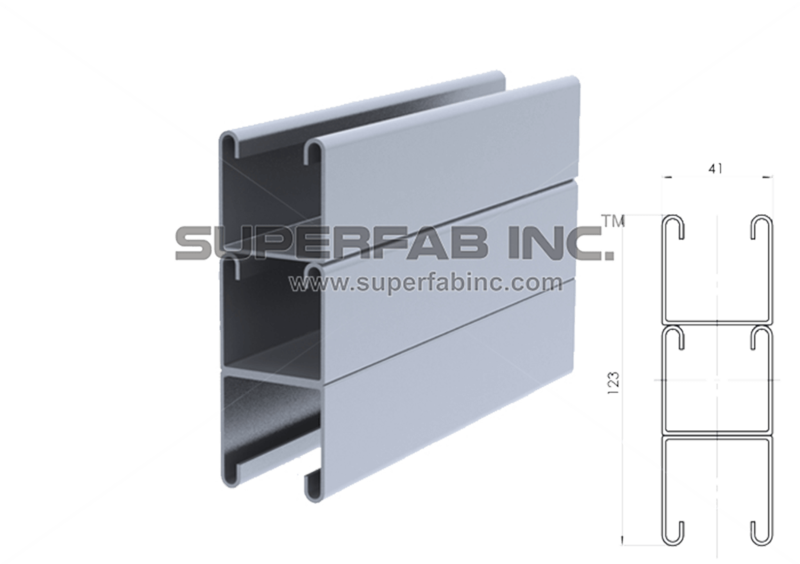 SUPERFAB INC. is a top manufacturer of Cable Tray & Supports, having a Pan India presence with its head office in Mumbai.